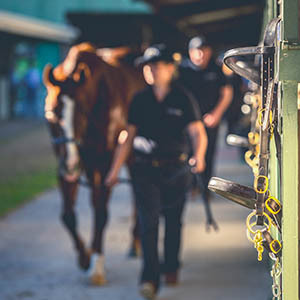 An outstanding line up of prospective racetrack stars will converge on the Swan Valley early next year when the future of Western Australian bloodstock auctions is unveiled with the 2019 Magic Millions Perth Yearling Sale. 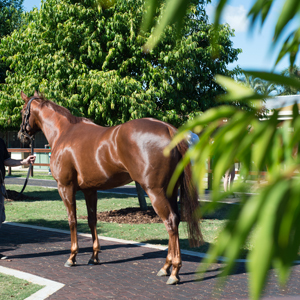 A new sales ground in Middle Swan will become the home of Magic Millions in WA and the inaugural catalogue to be sold there is now online. To be held on Monday, February 18 and Tuesday, February 19, the sale has brought together a quality catalogue of 310 lots. The variety of stock on offer is another feature with no fewer than 76 individual sires represented with strong interest set to surround the stock by eight freshman sires including highly credentialed local I’m All the Talk, who is also the most represented sire with 25 lots. 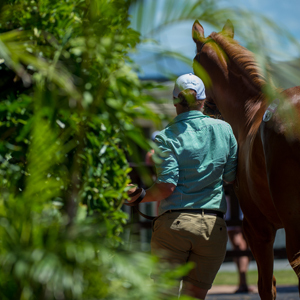 In a great boost for local buyers more than 90% of yearlings catalogued are eligible for either the Westspeed Platinum or standard Westspeed scheme. 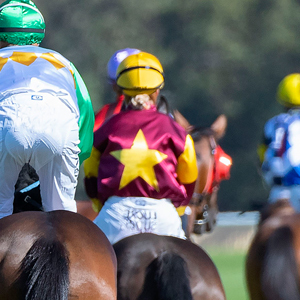 Some 69 lots are BOBS eligible and all lots offered are eligible to be paid up for the $11 million plus Magic Millions Race Series. 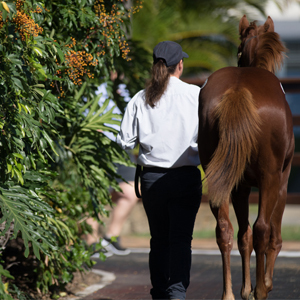 To view the catalogue for the 2019 Magic Millions Perth Yearling Sale click here or download via the Equineline iPad app.